What the Teacher Wants! : Now Introducing... Doodle Borders!! I am now happy to introduce you to my husband's very first set of doodle borders! 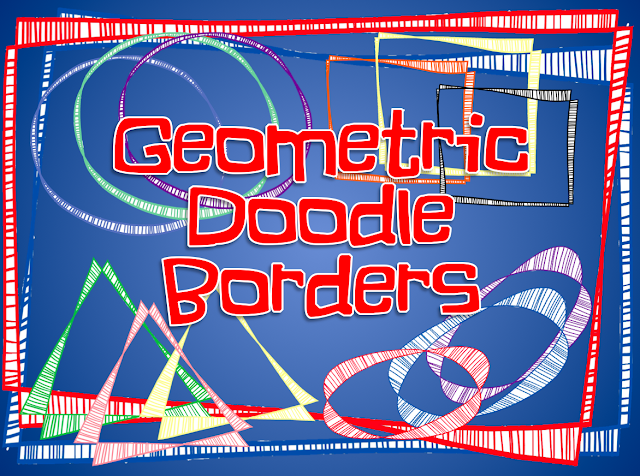 5 designs, in 8 different colors = 40 borders for you to enjoy! As a special Christmas break deal, I will be offering these babies for $1 off the original sale price!